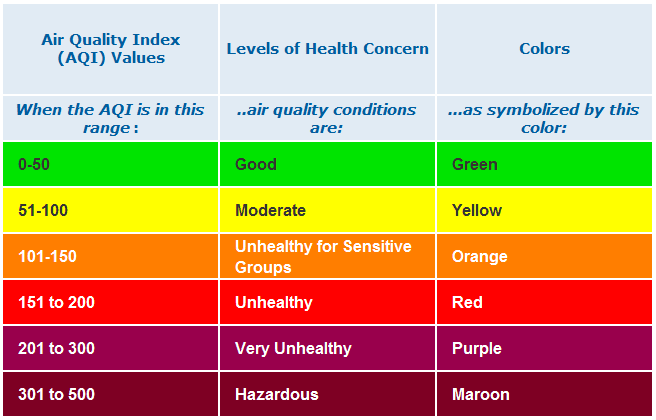 As the season is changing and temperature is dipping, the air quality of Delhi NCR has started to deteriorate as well. Gone are the days when people used to enjoy winters by being outdoor during afternoon time and enjoying the warmth of the sun. For the past few years the air quality has worsen during this time and health experts advise to stay indoors. Yesterday was Dussehra and I hope everyone had a good time on this occasion. However, on looking out of window in the morning, I am seeing a dusty haze which I believe has increased, as a lot of firecrackers were unleashed last night. The Air Quality Index of Delhi (aqicn.org/city/delhi) shows the air quality as Hazardous, and this was just Dussehra being celebrated. 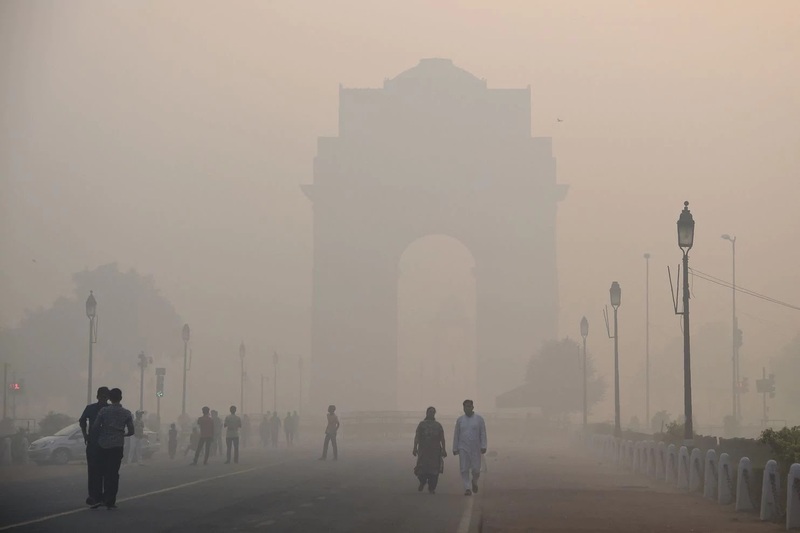 During winters in Delhi NCR, the air is engulfed by a thick layer of smog primarily attributed to stubble being burnt by farmers in neighbouring regions, construction dust, industrial and vehicle emissions; as the wind speed drops and with hardly any rainfall, these pollutants are not dispersed completely from the air. As kids have a tendency to breathe at a higher rate than adults, they are more prone to contracting breathing related ailments. Further their immune systems not being fully developed makes them more susceptible to such problems. 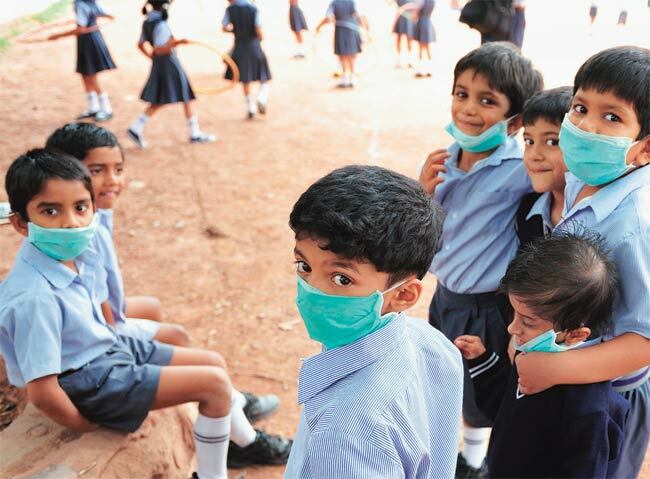 Government is expected to introduce a slew of measures such as odd-even and stopping construction work, but more importantly it is all us who need to come together, spread awareness and save our city from being crowned the most polluted city of the world.